When the flag of the Hawaiian people came down in 1898, there was an amazing wailing. 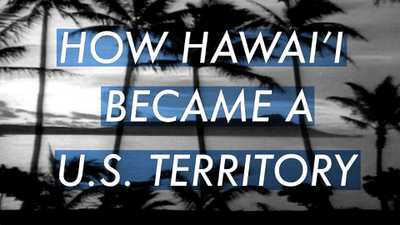 The Hawaiian people had done everything in their power not to be annexed by the United States. 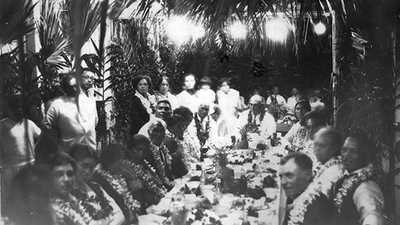 The first white Americans to settle in the Islands arrived in the 1820s. Explore 1930s Honolulu and its environs in this photo gallery. 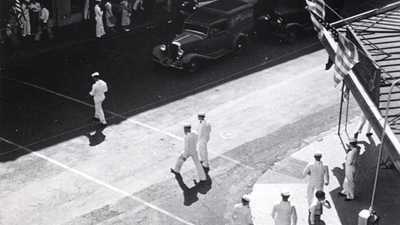 The Great Depression was underway, but in Honolulu, even commissioned officers of the lowest rank were paid enough to live comfortably.